This is not just another website about chocolate. You won’t learn how to temper it - this is not a technical site. Nor is this a site for snobs. We offer equal opportunity for all types of the world's newest-designated super food to "make the grade." 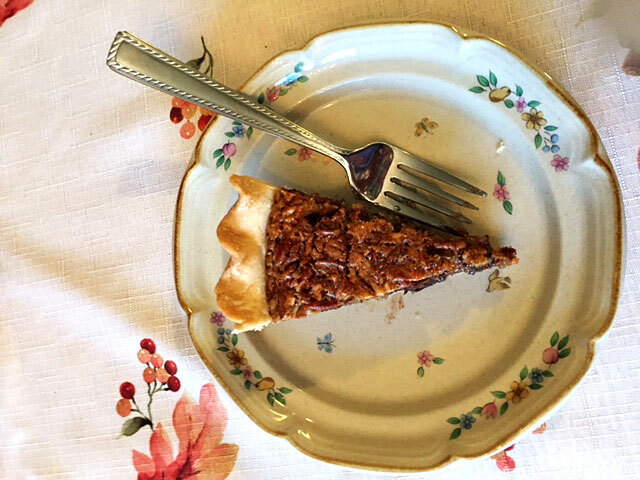 This website is devoted to bringing your awareness of Theobroma cacao to a higher level, expanding your education and discovering the wonderful ways that chocolate is good for the body, from head to toe, inside and out. 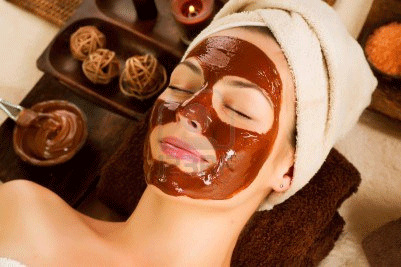 ﻿1...that chocolate can be found in beauty products? 2...that it goes well with vegetables? 3...that it's actually good for your health? Here you will find the brown stuff in its many forms, some familiar, some bizarre, but always interesting. There will be recipes - with a twist. There will be interviews with chocolatiers from near and far. I will share information on organically produced candies and cocoas, and where they can be found. 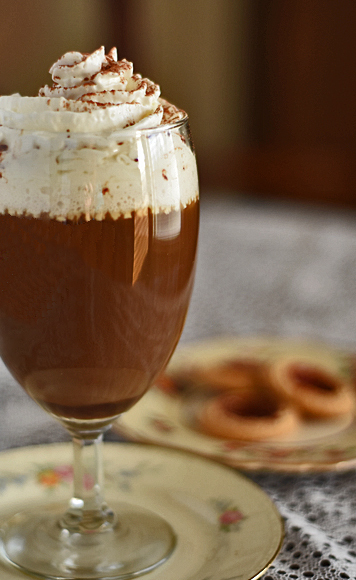 You will learn what foods and drinks go well with the chocolaty goodness. 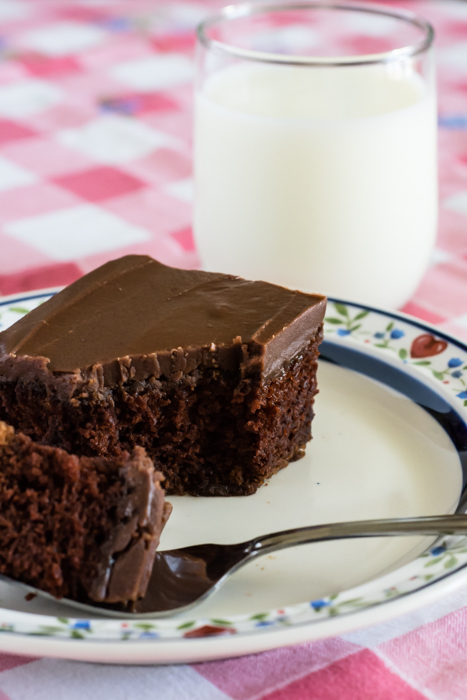 Discover the ways that chocolate actually IS good for your health. It really is. It’s good for your blood pressure, your heart, your mental state. 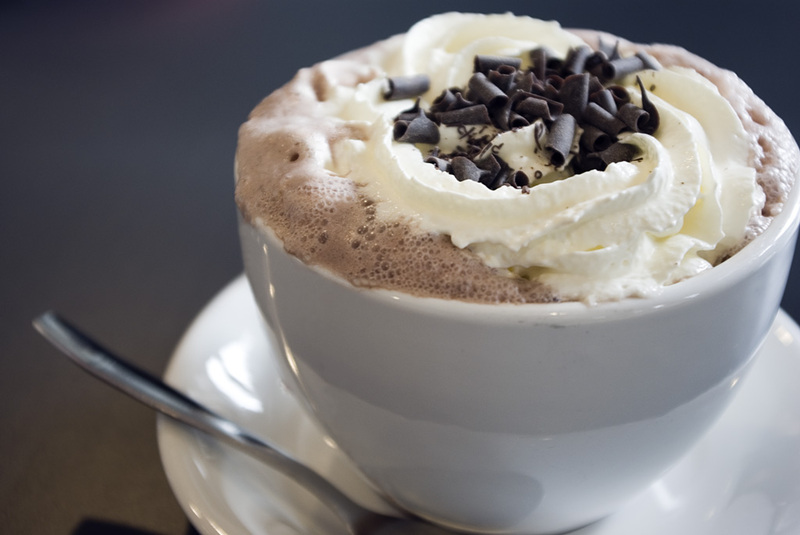 It is a powerful source of antioxidants. And studies are showing that it may even help protect your skin against the sun! This is where we will try new chocolates – either gourmet types that aren’t considered mainstream (yet! ), or better-quality grocery-store varieties that have been modified in some way (hopefully with more chocolate in them). 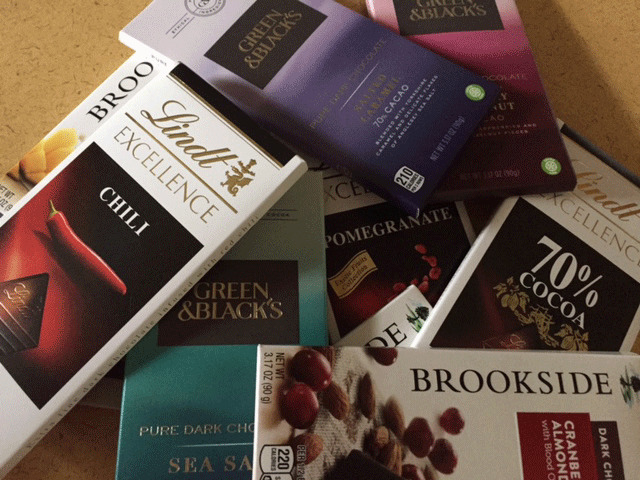 We will also review sugar-free chocolates, the kind that don't use artificial sweeteners or sugar alcohols. But no chocolate covered grasshoppers, I promise. I personally taste every single chocolate that is reviewed in these pages, and I have my limits. 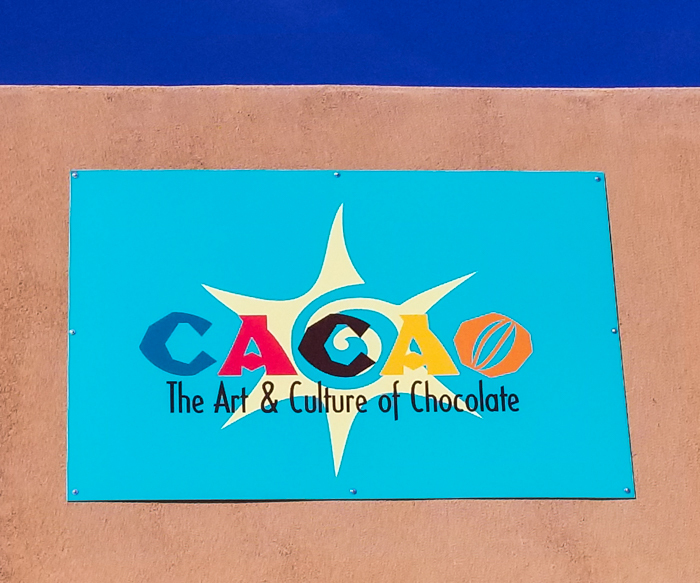 Join me as I travel far and wide to discover the exciting world of chocolate. 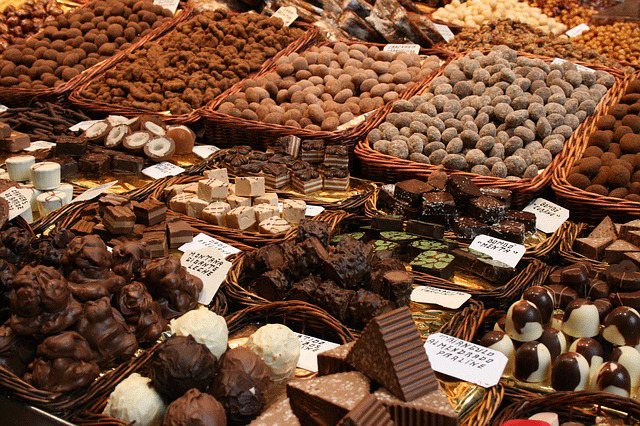 We’ll attend festivals, visit factories, talk to chocolatiers and learn the secrets to their tantalizing offerings. This is where cool recipes, some old, some new, will be featured. 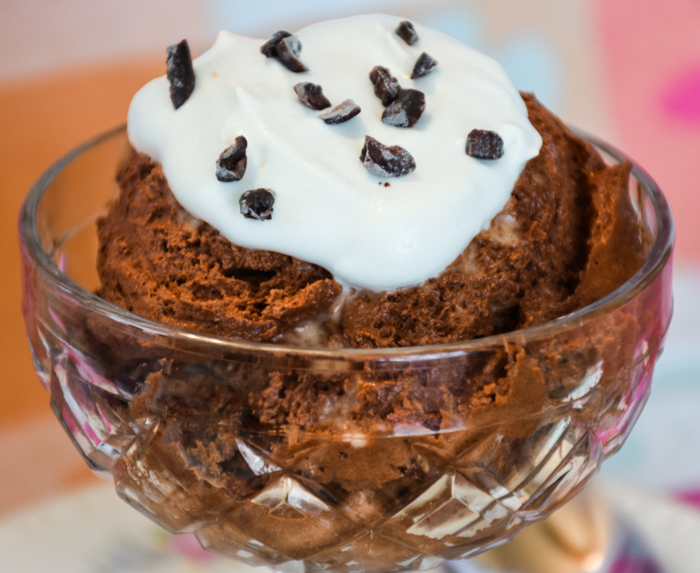 They will all feature an unusual ingredient as their “twist” (Chocolate Zucchini Bread, anyone?) or they'll be prepared in a different or unusual way. 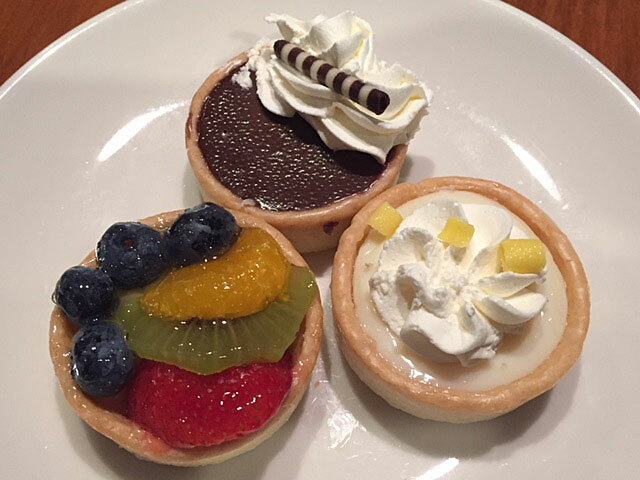 This is where you, my dear readers, get to tell me about YOUR favorite chocolates, whether they’re desserts, main dishes, drinks, events, whatever. This is YOUR page. Send your comments to me through my Contact page or through the Contact Me form below. 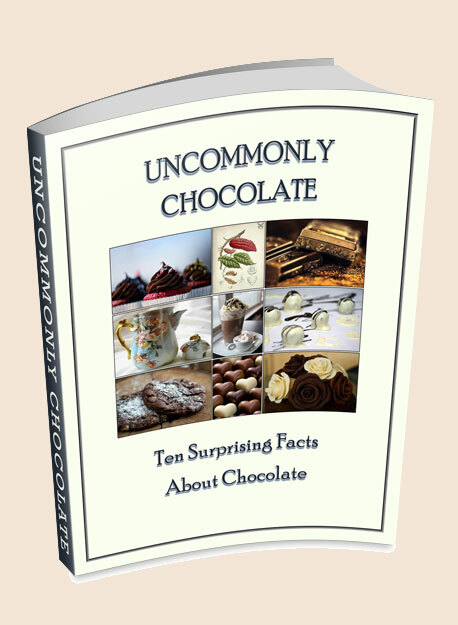 So read on to discover the delightful ways that "uncommonly chocolate" is the true health food and health product we all secretly knew it was.